Motley Crue frontman, Vince Neil is playing Irving Plaza on Sep 24, tickets for that show go on sale today (Aug 13) at 10AM (Buy Tickets). Vince is hitting the road ostensibly to promote his new book, Tatoos & Tequila: To Hell and Back with One of Rock’s Most Notorious Frontmen, which comes out on Sep 23, 2010. Vince’s solo album of the same name is available now. PS Not really sure why I’m posting this, but it’s a good excuse to make use of the Crue pics again. 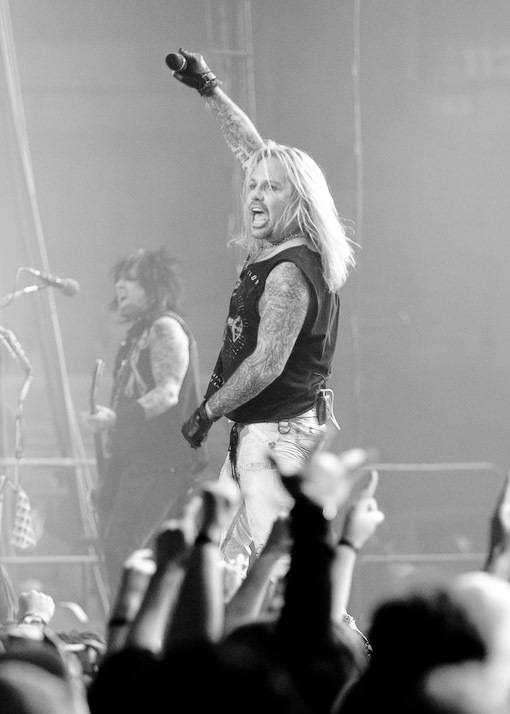 More Vince Neil tour dates after the jump.